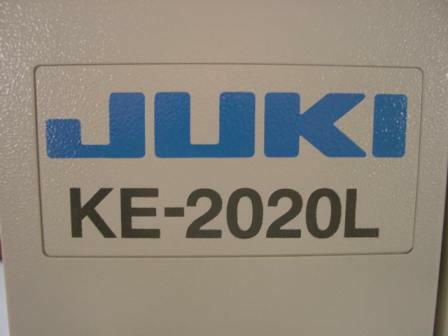 It takes the right machines and tools to do the job. 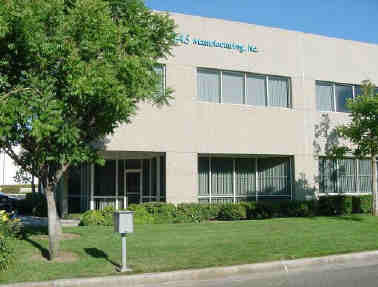 SAS has state of the art assembly equipment to produce efficiently. "Another perfect run, great workmanship!" 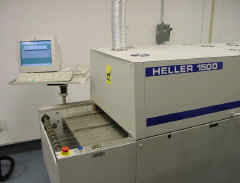 Heller 1500 - 10 zone reflow oven with kick software for profiling. 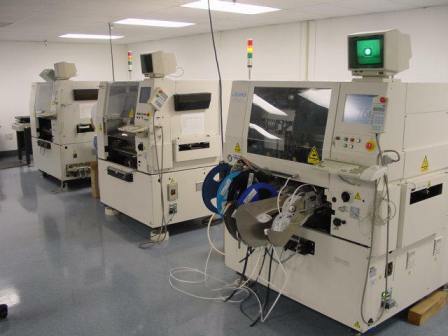 Micro Focus CS-50 BGA X-Ray Inspection System. 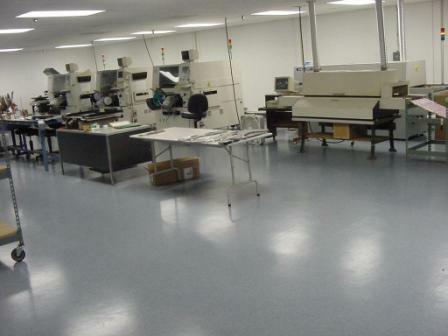 Electrovert Econopak II SMT with SMT chip Wave for bottom side solder. 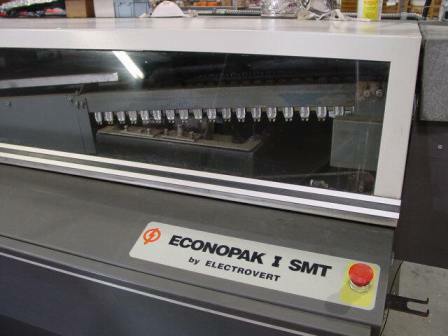 Electrovert Econopak II SMT with SMT for LEAD FREE solder only. Hollis Aquastation in-line cleaner using de-ionized water. Q-Corp LOM-II mass lead trimmer. A.P.E. Chipmaster SMD-1000 rework station. Ten station push lines are designed for fast Thru-Hole assembly of your product. of solder quality and workmanship.